Free Keylite windows to anybody who has a quote from us for a loft conversion or extension in January and then proceeds with the order. Keylite offer a comprehensive range of windows, each with unique energy saving innovations, for warmer, condensation-free performance. Designed to complement every architectural design, the Keylite engineers have created strikingly simple aesthetics on top of intelligent innovations and clever engineering. Also, compared with a dormer window (regarding the corresponding daylight area), Keylite roof windows provide significantly more natural light. And all its great features are offered as standard, where other roof windows may require the use of additional cost accessories, just to achieve the same performance. 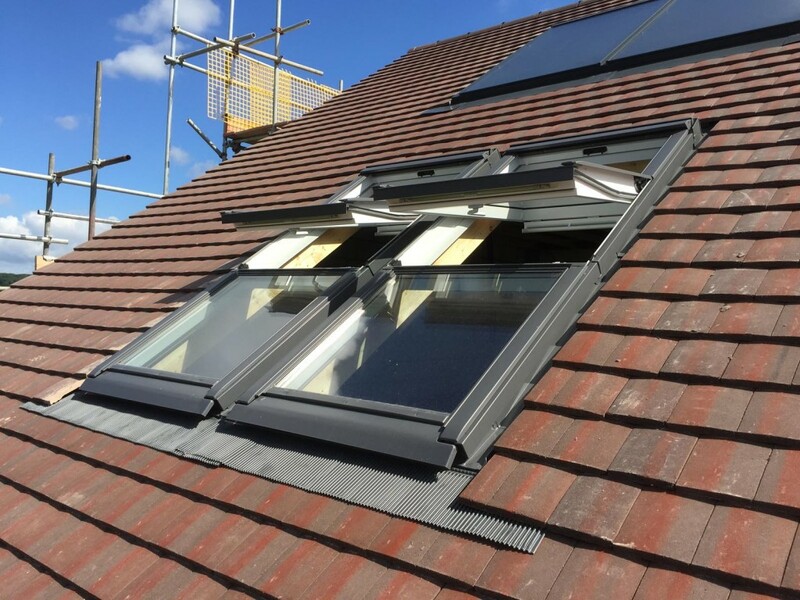 For example, Keylite is the only roof window with a built-in device which completely closes the gap between the roof and the window frame, for better thermal performance. All other roof windows require a secondary fix to achieve this. And, for added peace of mind, the windows are covered by a 10-year “hassle-free” guarantee. So, to bring in the New Year with free windows for your home in Bath or the surrounding areas, contact us today and we can discuss your requirements. The offer covers Keylite window sizes ranging from 550mm x 780mm up to 780mm x 980mm.